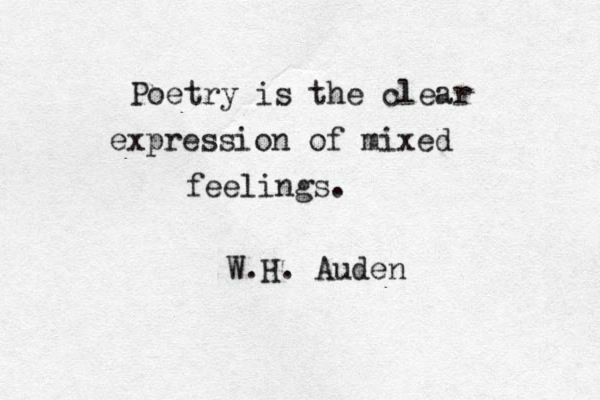 Even if poetry isn't your thing, don't you think it might be time to give it a try? You'd be surprised how challenging, and fun, emphasis on fun, poetry-writing can be, and so we're ready to read the poems you all feel inspired to write, whatever they may be. We've had some epic poetry competitions, and some more specific ones, this competition is for everyone and anyone who likes to write their own poetry, and it's much less specific when it comes to what you must write about. 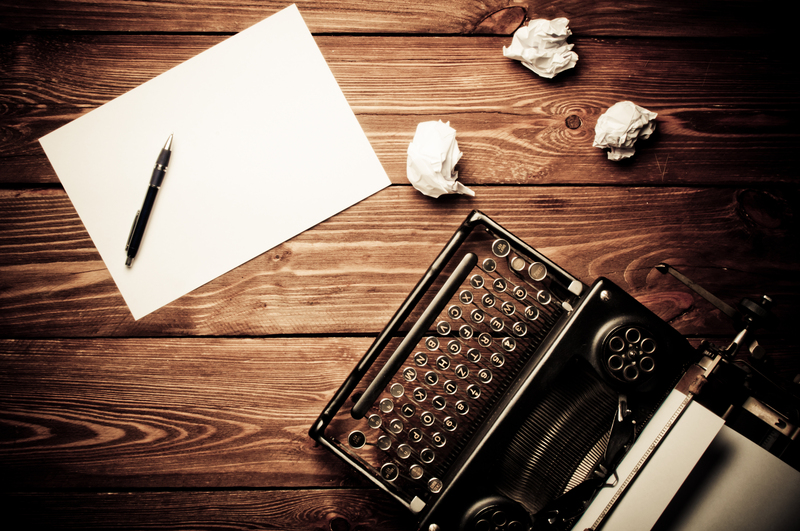 We want to encourage you talented movellians to write a poem (or max three poems!) on the subject of your choice. For this competition, you must write a poem (and you can enter a maximum of three poems). 1st place will receive a copy of No Matter the Wreckage by Sarah Kay in collaboration with illustrator Sophia Janowitz! 2nd place will receive the princess saves herself in this one, a poetry book by Amanda Lovelace. 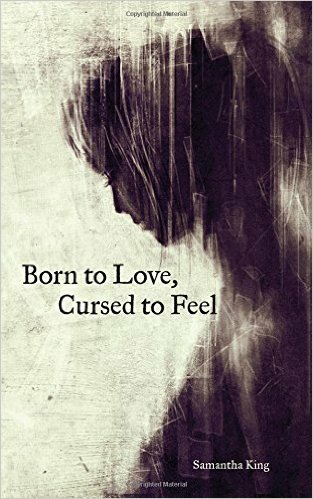 3rd place will receive a copy of Born to Love, Cursed to Feel, another great book of poetry written by Samantha King.